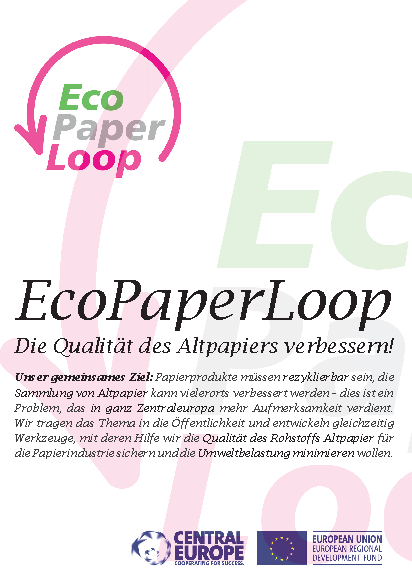 You have missed the EcoPaperLoop final Conference December 2nd, 2014 in Krakow, Poland, for everybody in the paper chain: recyclers, printers, publishers or agencies as well as packaging converters or representaives of administrations dealing with paper and packaging collection! Watch the presentations here, you can also download the slides. Download the invitation with the program here. Welcome to the Kraków Conference!